Inside story of the 2011 Japan Tsunami and Fukushima disaster. A critical look at how the authorities handled the nuclear crisis and Tsunami relief by an American who volunteered in the clean-up. 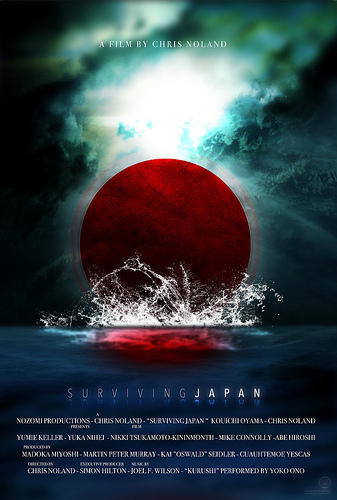 It is in short, a documentary of the devastating events in Japan and the after-math that followed. The documentary shows the humanitarian and aid crisis that faced the people in the wake of both natural and nuclear disaster. It features true stories from those affected by the disaster, the government and even TEPCO. It highlights the struggle in dealing with: The Tsunami clean-up, lack of Government response to the disaster, radiation plus the future of nuclear power after the accident.